Enhance your control and influence over small sided games by taking to the field with a pair of these Nike MercurialX Finale II Special Edition Indoor-Competition Football Trainers, available in Pure Platinum, Black and Bright Crimson. 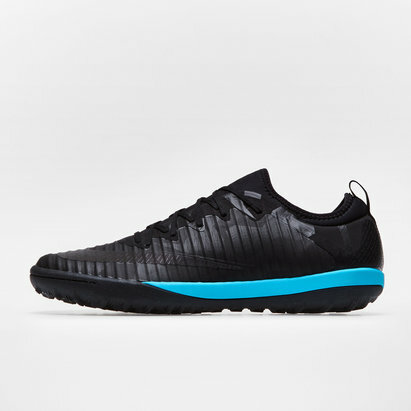 These top quality Nike football trainers, designed for players at a semi-professional level, features a lightweight synthetic upper that enhances the wearer's touch thanks to NikeSkin for greater and more precise ball control, allowing skillful players the chance to pull off the tricks that can make or break a match. Ribbing across the forefoot also adds to the closer and controlled touch. 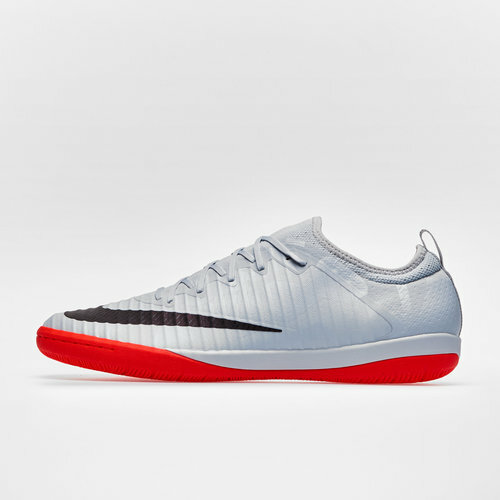 The Mercurial Finale also comes with a low cut neoprene collar that provides a flexible custom fit, and has a heel pull for ease of access. 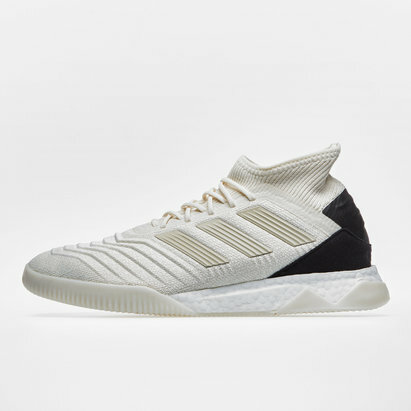 Within the midsole is Phylon Foam provides additional comfort and cushioning underneath the foot, adding a spring to your step and allowing for quick, reactive movement. 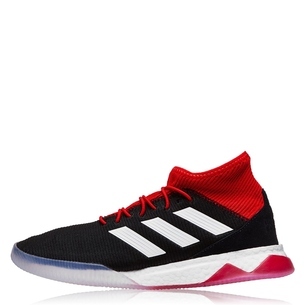 Adapted for play on indoor courts and the streets, these trainers include a rubber non-marking outsole to improve grip and stability and allow for quick changes in direction and pacy manoeuvres. 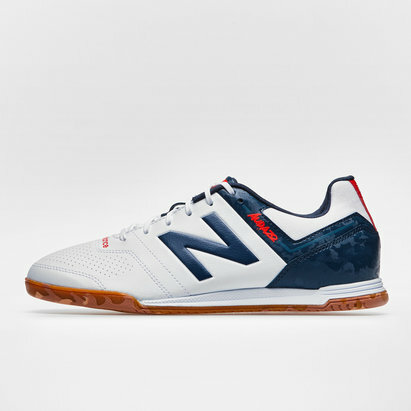 On the outsole as well are flex grooves for natural foot movement with every stride. Help yourself reach the top of your game in five and seven-a-side matches by gaining more control of the ball thanks to these Nike MercurialX Finale II Special Edition Indoor-Competition Football Trainers.